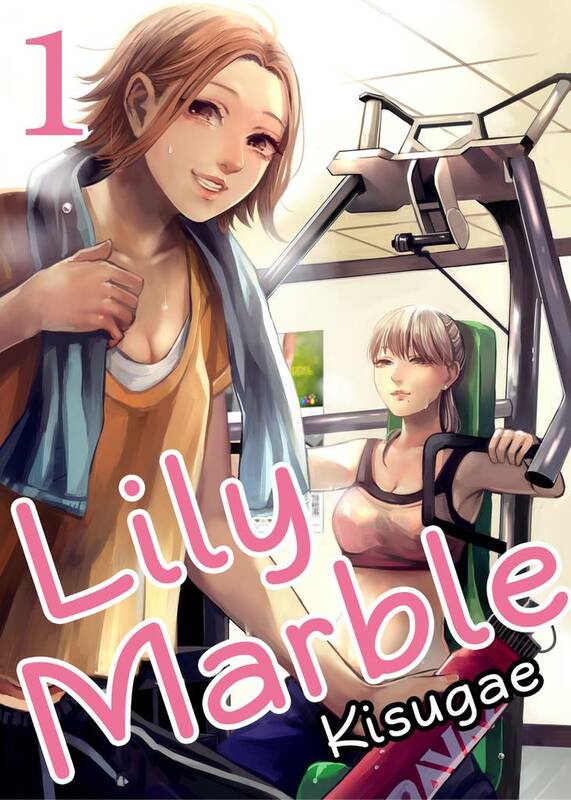 Lily Marble(Kisugae) Review｜MANGA.CLUB｜Read Free Official Manga Online! I like the relaxing gym setting and the cute female characters. Love the art style and the cast of characters! So hard to find a good lesbian manga sometimes, but this one is wonderful so far! Can't wait to see more!